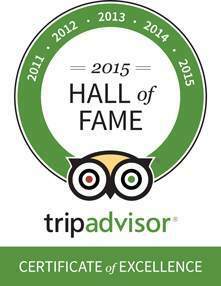 Hotel Antiche Figure it’s the ideal starting point to experience the atmosphere among ‘calli‘ and ‘campielli‘. 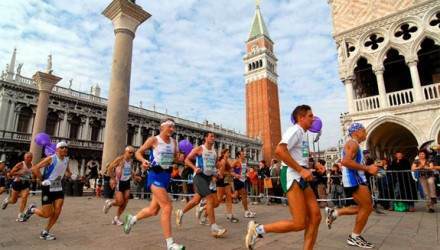 We are just a few steps away from the Basilica dei Frari, Scuola Grande di S. Rocco and the Jewish Ghetto, a 10 minute walk will bring you to the Rialto Bridge, the modern Art Museum of Ca’ Pesaro and the Venice Casino. S. Marco’s Square is easily reachable if you take a pleasant walk of 30 minutes or as an alternative, you can take a relaxing boat ride down the Grand Canal on a Vaporetto (Venice version of a bus). 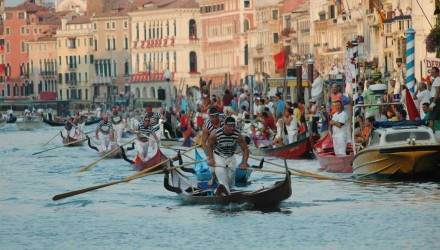 You can enjoy Venice even more from the water, passing underneath its 4 famous bridges: Costituzione,Scalzi, Rialto, Accademia. 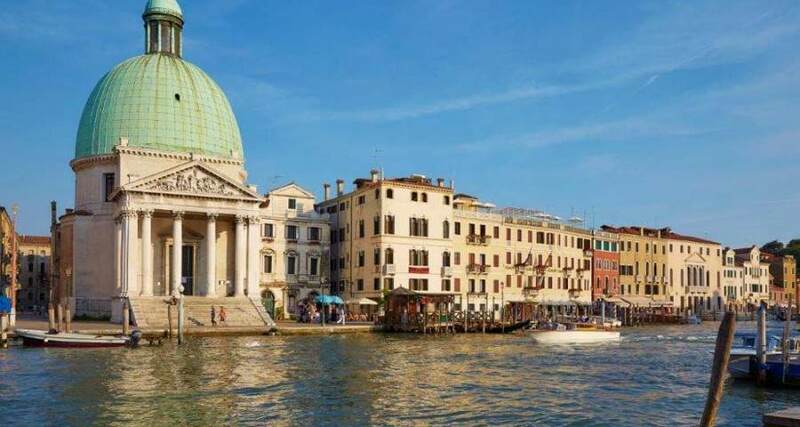 After a few minutes, you will arrive at the heart of Venice, San Marco square, where you will Palazzo Ducale, the symbol of the Serenissima Republic. 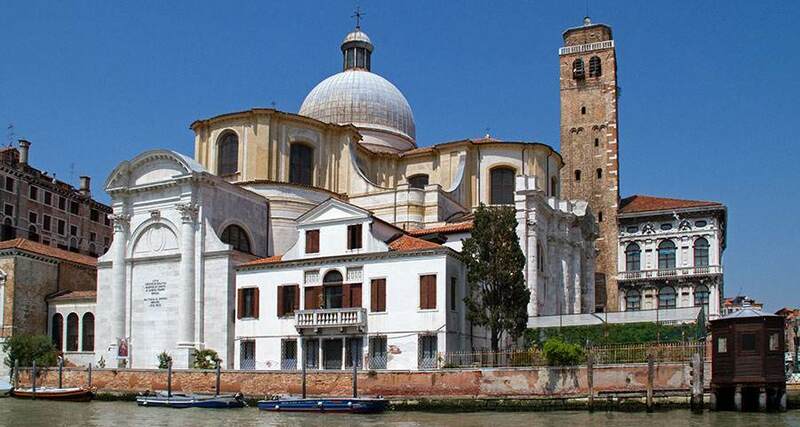 It is an extraordinary building with its bell tower, the clock tower and a breath-taking view of the S. Marco Basin. 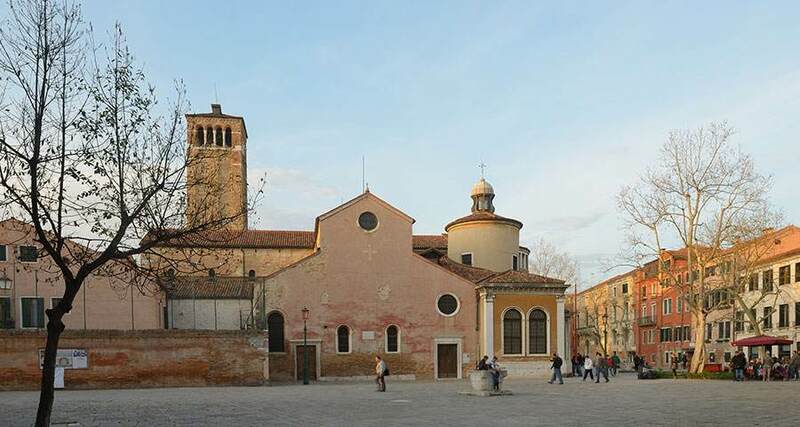 San Simeone Piccolo (also called San Simeone e Giuda) is a church in the sestiere of Santa Croce in Venice, northern Italy. 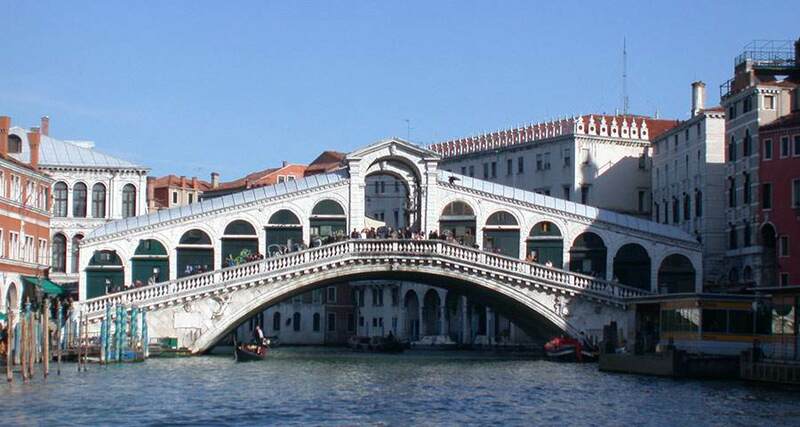 From across the Grand Canal it faces the railroad terminal serving as entrypoint for most visitors to the city. Built in 1718-38 by Giovanni Antonio Scalfarotto, the church shows the emerging eclecticism of Neoclassical architecture. 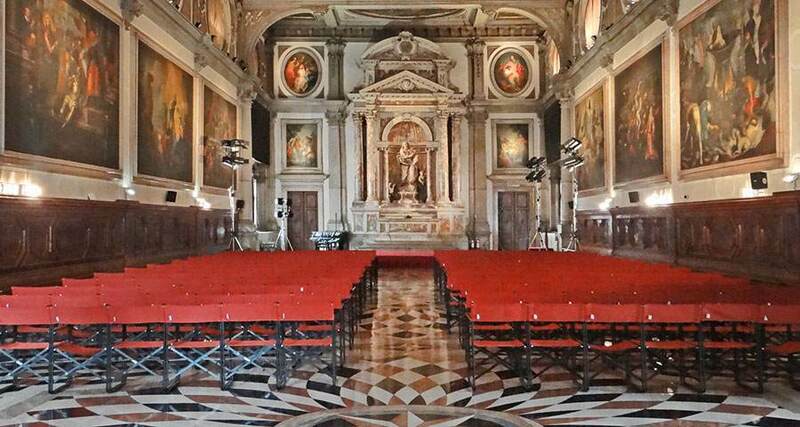 Both the church and the Scuola Grande di San Rocco host magnificent works realised by Tintoretto. 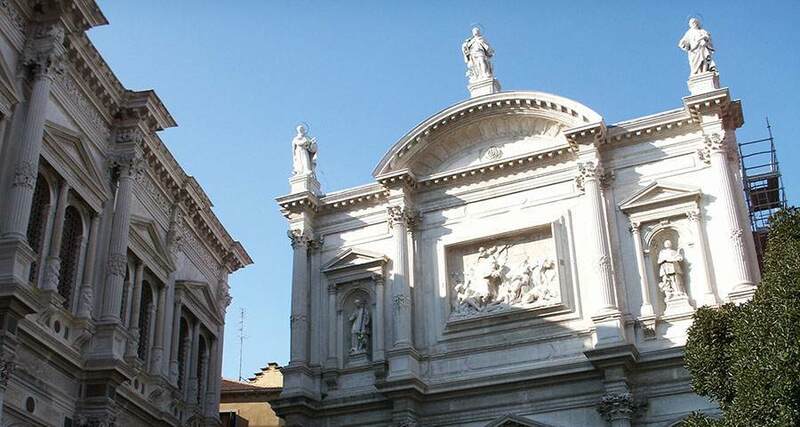 one of the most important churches in Venice, it hosts many outstanding works like Tiziano’s “Assumption”, Antonio Canova’s and Tiziano’s funerary monuments, Donatello’s “St John the Baptist”, Giovanni Bellini’s “The Virgin and Child Enthroned with Two Musician Angels and Sts Nicholas, Peter, Mark, and Benedict”. 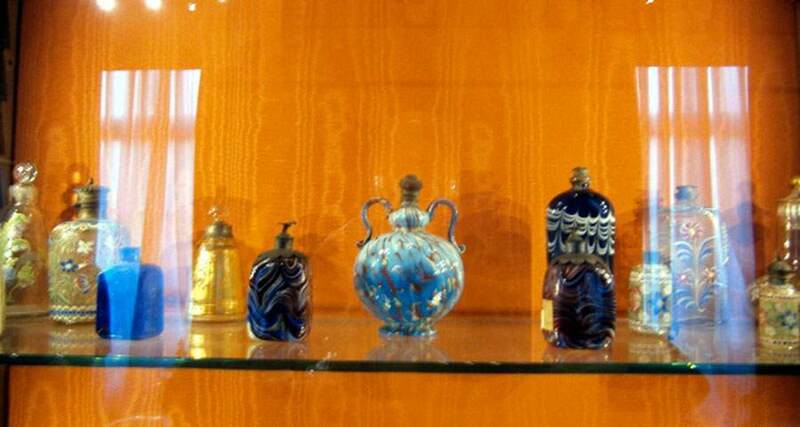 home to the International Gallery of Modern Art and of the Museum of Oriental Art, the palace hosts some works of important artists like Klimt, Chagall, Kandinsky, Klee, Morandi, De Chirico, Boccioni, Sironi, but also a great collection of oriental works of art, with about 30,000 pieces. 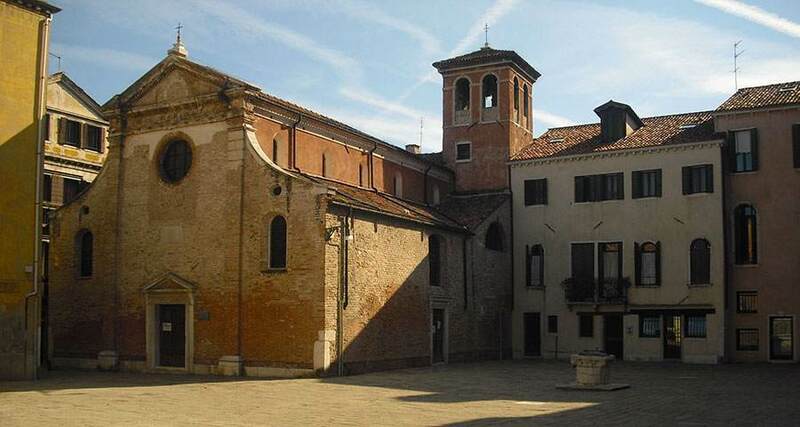 one of the rare examples of Venetian – Byzantine architecture that we still have nowadays. 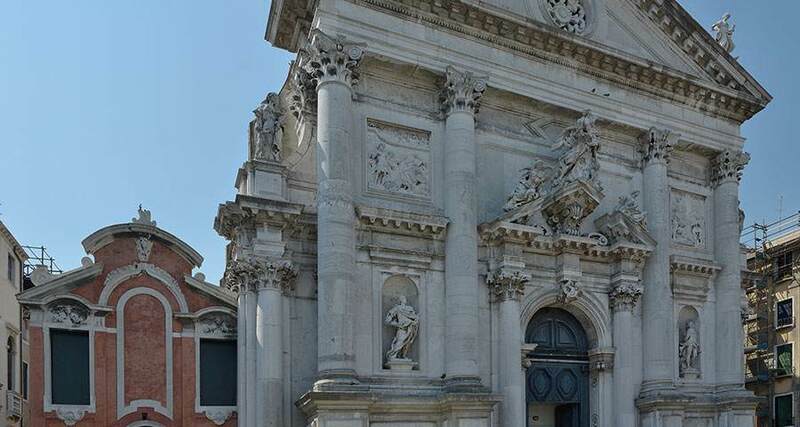 One of the most ancient churches in Venice (its foundation dates back to the 9th century), it is also famous for the works realised by Lorenzo Lotto and Paolo Veronese. 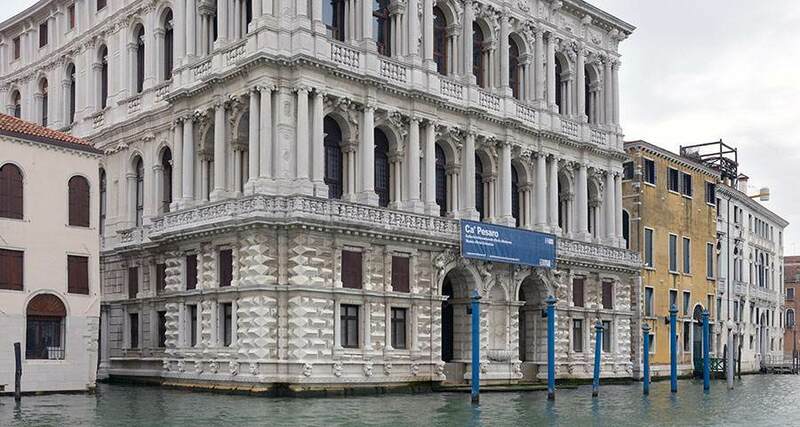 the palace, its name deriving from one of the most important patrician families of Venice, is now home to the Museum of the History of Fabrics and Costumes. 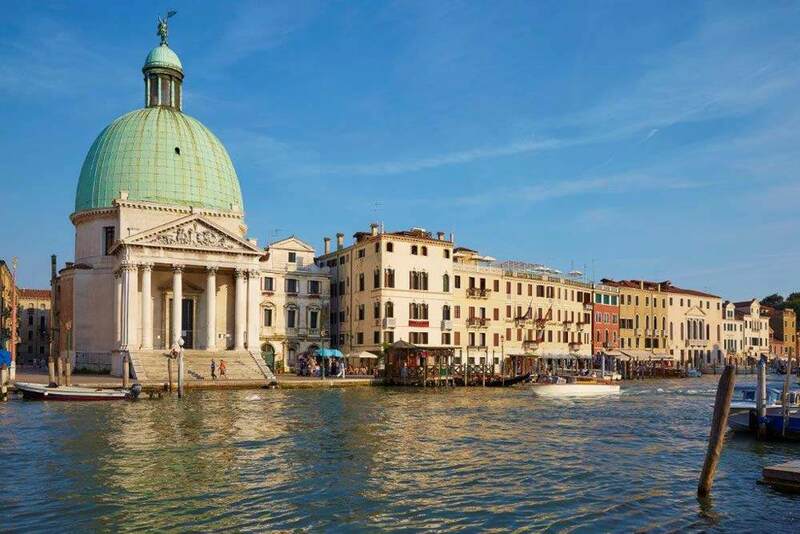 the church, which overlooks the Grand Canal, hosts some works of important baroque artists like Giambattista Tiepolo, Sebastiano Ricci, Giovanni Battista Piazzetta and Giovanni Battista Pittoni. 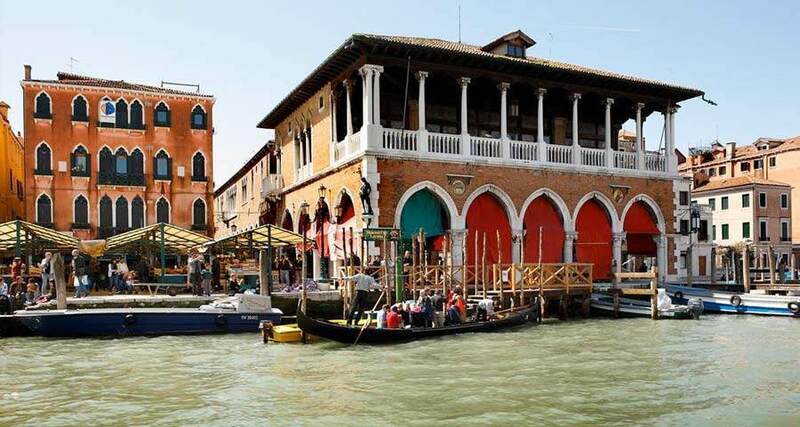 The Rialto Market is the oldest and traditional fish, fruit and vegetables market of Venice. the most ancient and famous of the four bridges that cross the canal (is formed by two inclined ramps with shops on either side) is made up of three ramps (walkaways) and is well-known for its two rows of shops. 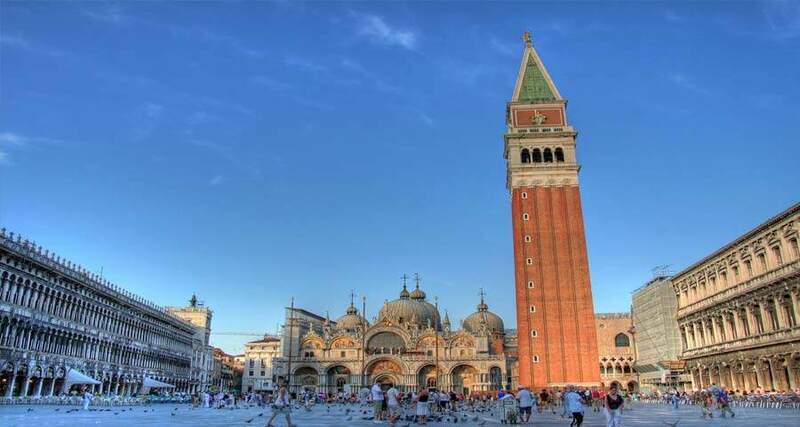 Piazza San Marco (known in English as St Mark’s Square), is the principal public square of Venice, where it is generally known just as “the Piazza” (la Piazza). 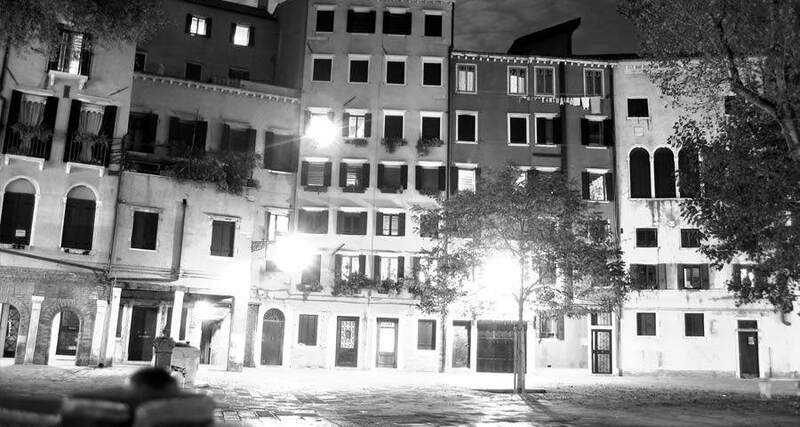 All other urban spaces in the city are called “campi” (fields). 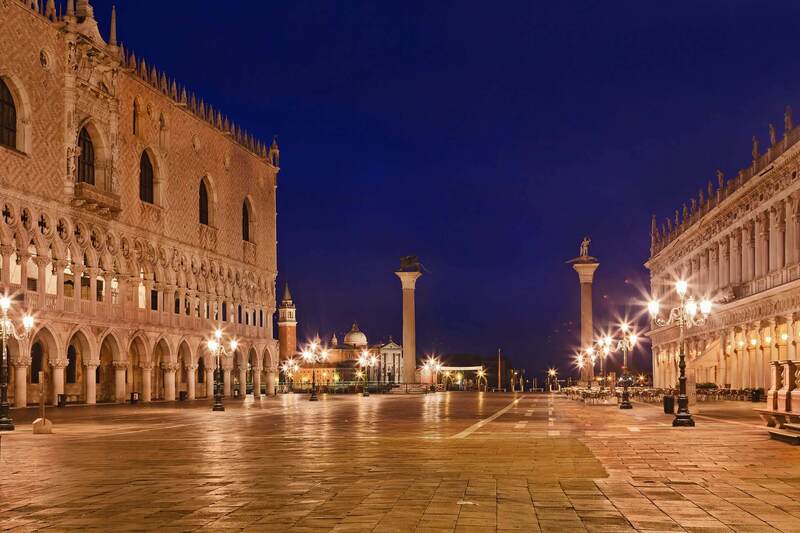 A remark usually attributed to Napoleon calls the Piazza San Marco “the drawing room of Europe”. 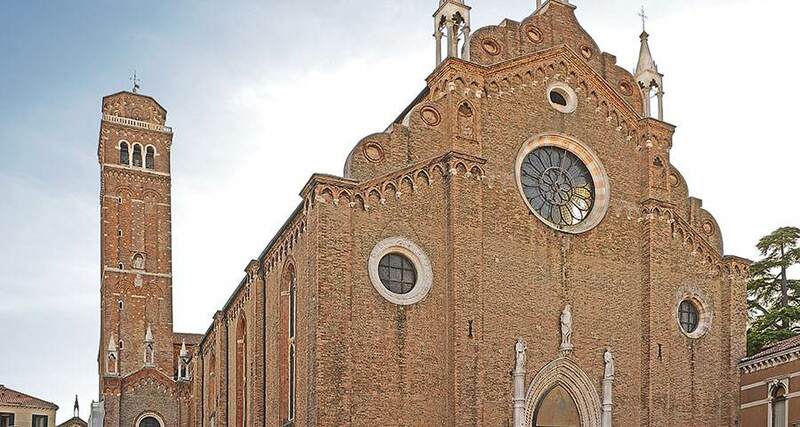 built in the 11th century, the church is an important place of worship and destination of pilgrimages: inside you will find the remains of Saint Lucy of Syracuse.